Legally licensed for 20 years . 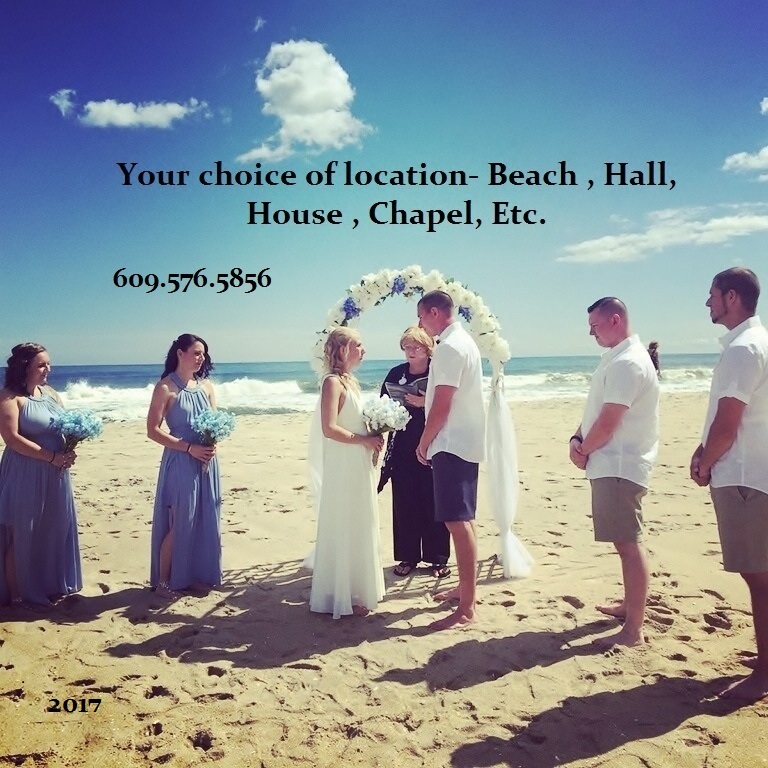 Non denominational LGBT friendly .We are on Registrar lists in New Jersey, from Point Pleasant area, down to Cape May. Very professional. Non Linda has been licensed for over 20 years . Jim for 12 years. I have performed numerous ceremonies . I have ideas to email,, or if you have something you like, we can include it . I am fun and easy going. A people person. 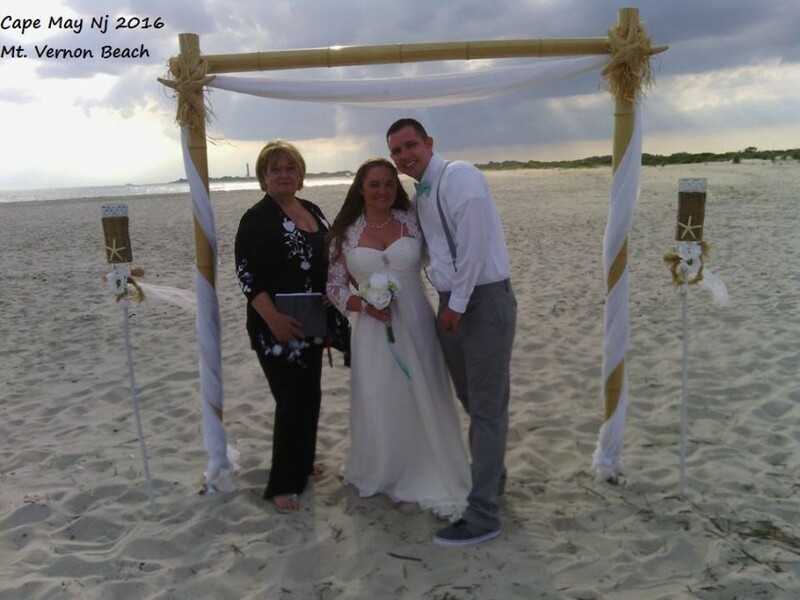 I would love to talk with you about creating a wonderful ceremony. 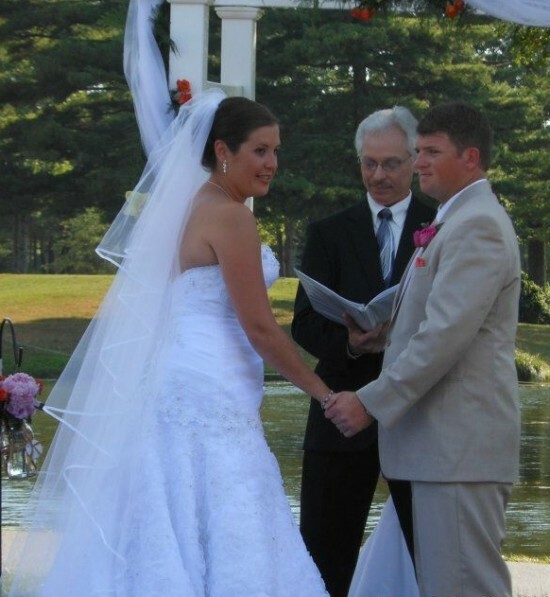 I also have rental items,, Arch, Silk flowers, Tiki torches, etc. you will see on my site. Clergy Stole worn by request. 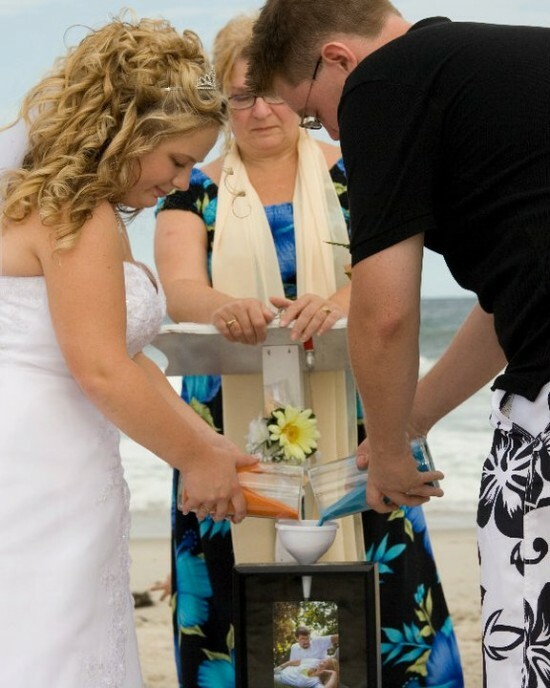 I also have rental items,Beach speaker, Arch, Silk flowers,Tiki torches ,etc. you will see on my site. I am a non denominational wedding officiate with 14 years (link hidden)d have been in various areas of the wedding business for 26 years.. I am on many registrar referral list in New Jersey, from Point Pleasant area, down to Cape May. Very professional. I care about your wedding.
. My price is quite reasonable. I have performed numerous ceremonies . I have ideas to email,, or if you have something you like , we can include it . 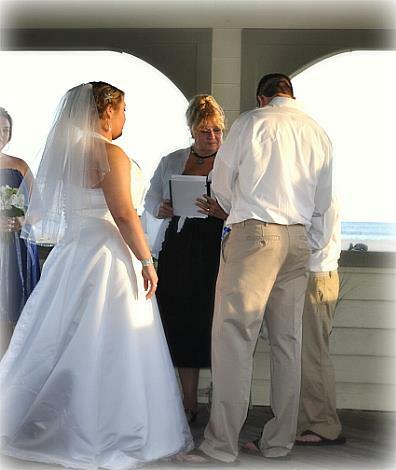 I would love to talk to you about creating a wonderful ceremony. I also have rental items,, Arch, Silk flowers,Tiki torches ,etc. you will see on my site. Arch rental special including 2 bouquets and 2 bouts. [ real flowers in season or, silk.] $150.00 PLUS small ceremony fee. Chruch available for a nominal donation. Holds 40 people. If you will kindly reply to this email ,I will send a link to my web page..where you will find a slide show and more information.. I do have a speaker system if needed. Many ceremonies to view and change how you like. My life long friend Brenda who is a clergy woman.